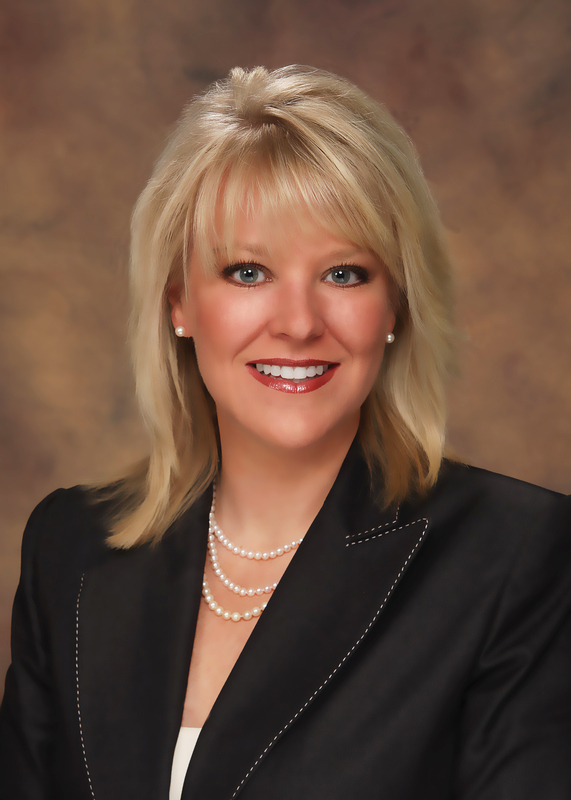 Wendy Ghee Draper was recently appointed to the board of directors at The Donoho School. Draper is an attorney at the law office of Ghee and Draper. She received her undergraduate degree from the University of Alabama in 1994, and her juris doctorate degree from Cumberland School of Law in 1997; she was admitted to the Alabama Bar Association in 1998. She and her husband Jack have two children, Lily Grace, a second grader at The Donoho School and Harper, who is two. They are members of St. Michaels and All Angels Church and reside in Anniston.